The Beauty Egg - £65 from Look Fantastic (ad - gifted) First of all The Beauty Egg gets a 10/10 for packaging from me as it's just stunning. This keepsake box (I will find another use for this after) comes with seven individually wrapped eggs, each containing a beauty treat from brands including Foreo, Colour WOW, Bare Minerals, Elemis, AromaWorks, Erno Laszlo and Laura Geller. 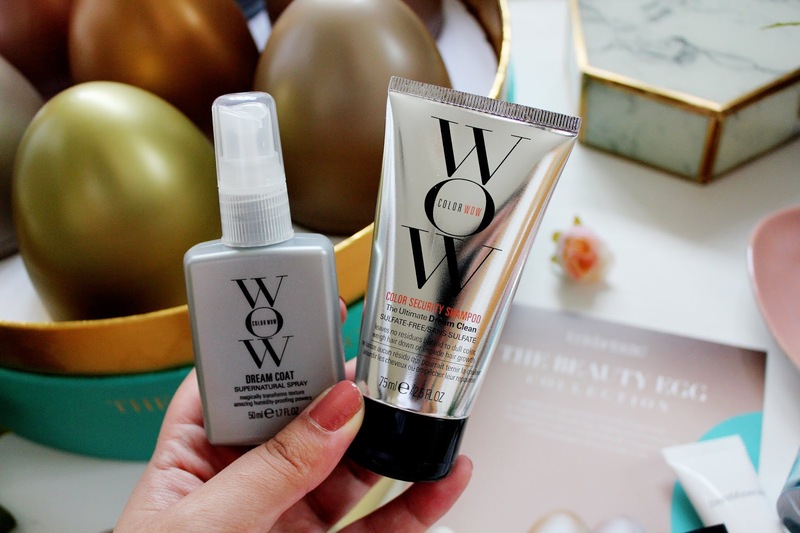 Colour WOW Color Security Shampoo (£9) and Color WOW Dream Coat Supernatural Spray (£12) First up it's a product that I'll, unfortunately, have to pass on as my hair isn't coloured and this is especially for colour treated hair. This shampoo is made to eliminate impurities without over drying your hair. This shampoo is formulated with a Japanese Amino-Fortified complex which will help prevent breakage and dry hair. The spray, again suited to coloured hair, helps to combat frizz and increase moisture levels. This spray is guaranteed not to leave hair greasy or weighed down too. 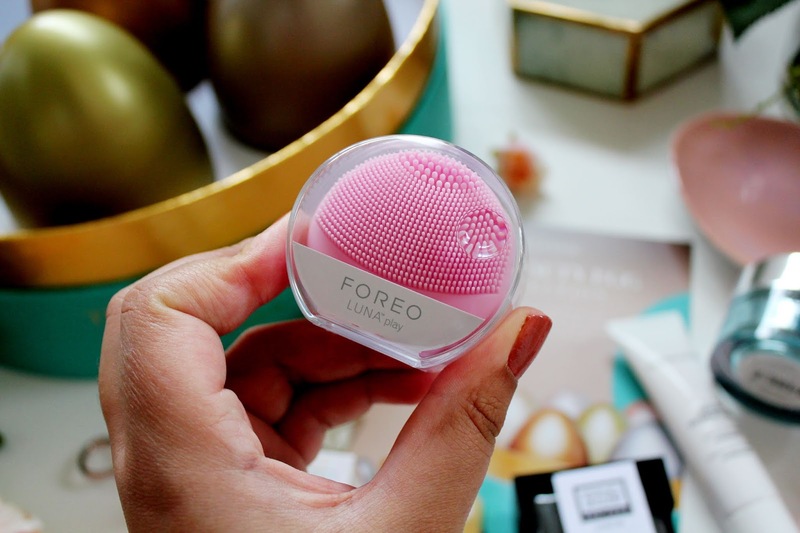 FOREO Luna Play in Baby Pink - £29 One beauty tool I've used for what feels like the longest time is my Foreo. 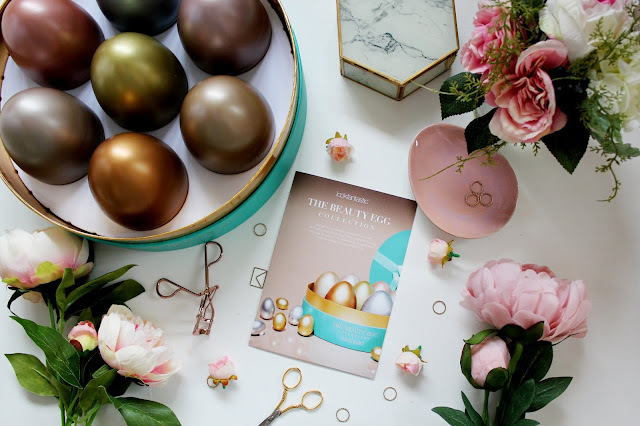 About a year ago (I think) they came out with the Foreo Luna Play which is the more affordable beauty tool at only £29, however it only lasts up to 100 uses. This facial brush is perfect for all skin types and encourages healthy skin. What's great about the Luna Play is it's travel-friendly too so perfect for throwing in your make-up bag when you're away. Oh and I forgot to mention it's waterproof too! 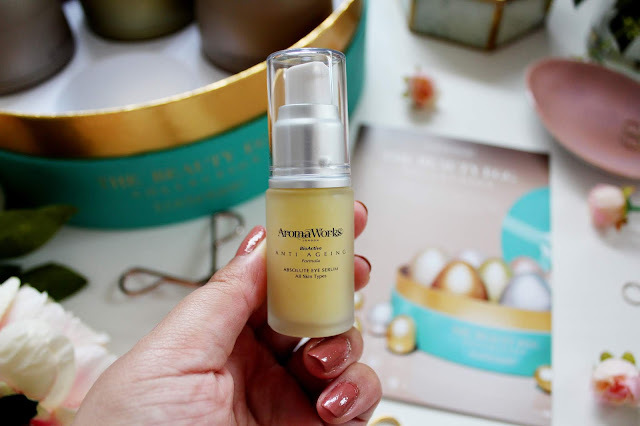 Aroma Works Absolute Eye Serum - £36 I feel like I'm getting to that age where I'm really going to have to start using eye cream so I'm going to give this a whirl. 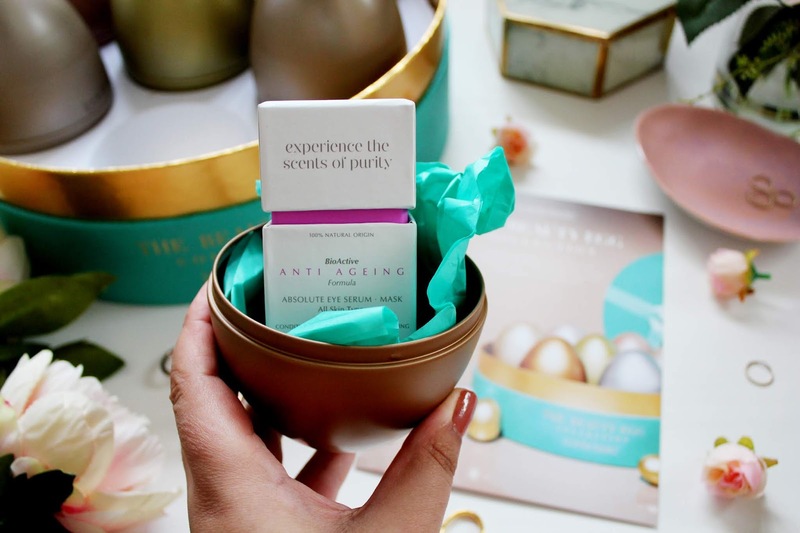 This eye serum aims to rejuvenate the delicate eye area as it's enriched with BioActives. This can also help to minimise the appearance of dark circles and wrinkles as well as leave your skin feeling plump as it has hyaluronic acid in as well. 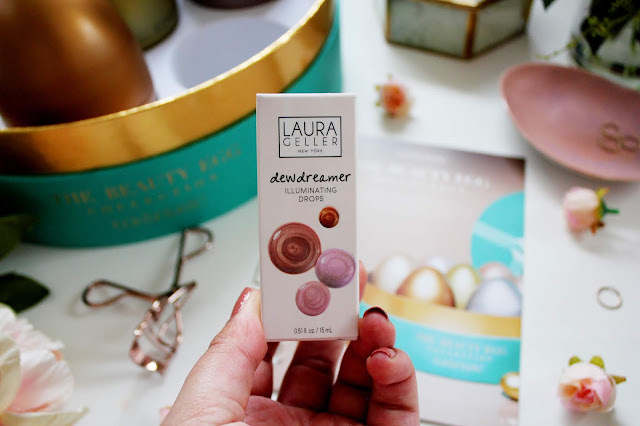 Laura Geller is a brand that I think is seriously underrated in the beauty world. 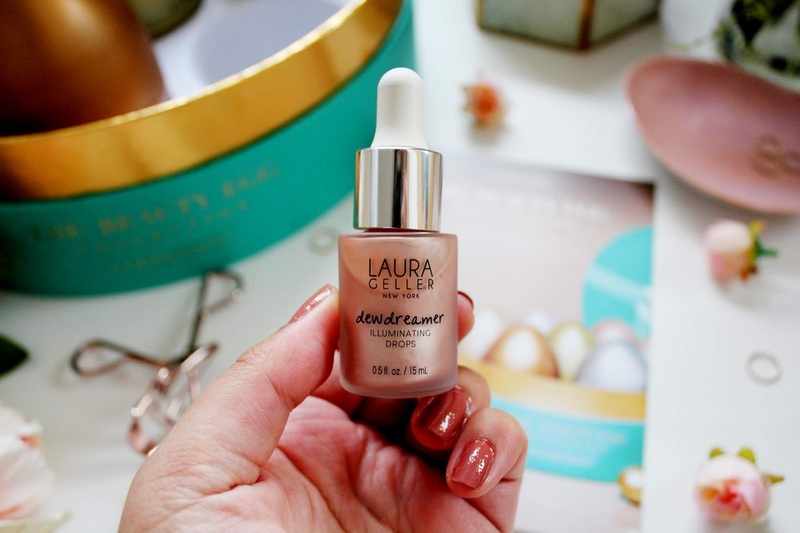 I love using the highlighter in the shade glided honey so I was super excited to see the highlighter in liquid form in the shade 'Ballerina' as it's a stunning champagne gold colour which is perfect for everyday wear. 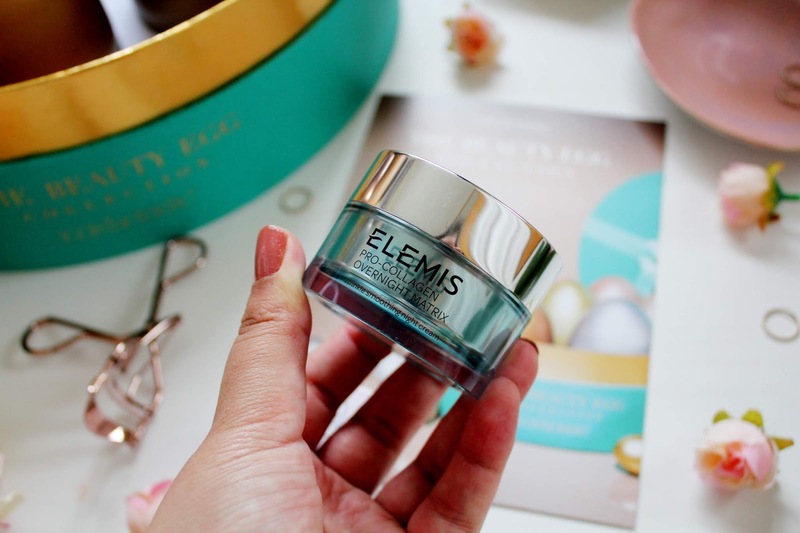 This Elemis Marine Cream is a cream I have heard SO MUCH about but have never actually tried (until now!) This is a revolutionary anti-ageing cream which uses powerful marine extract which transforms the skin. I've only used this a couple of times, so I'll be able to report back when I notice a difference as I know these things can take time. This bar is something I've come across before thanks to my Look Fantastic beauty box subscription and I remember loving using this before. 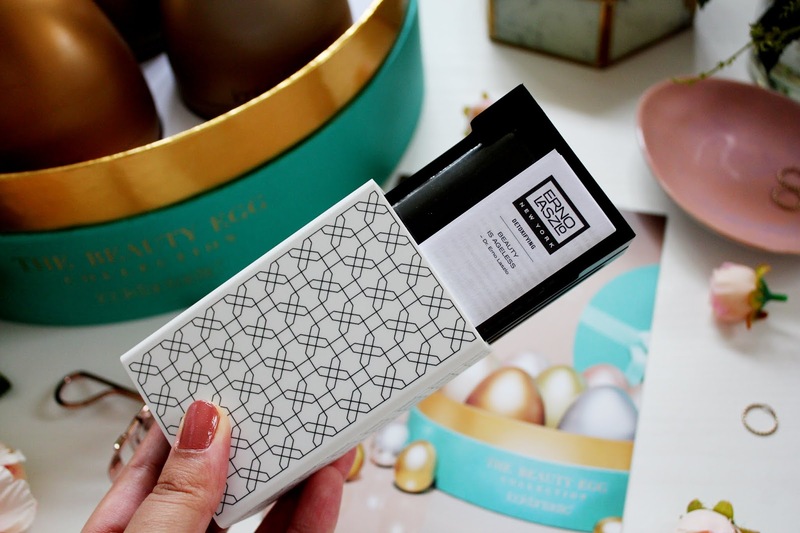 This cleansing bar contains 26 minerals which help to restore, cleanse and hydrate the skin. 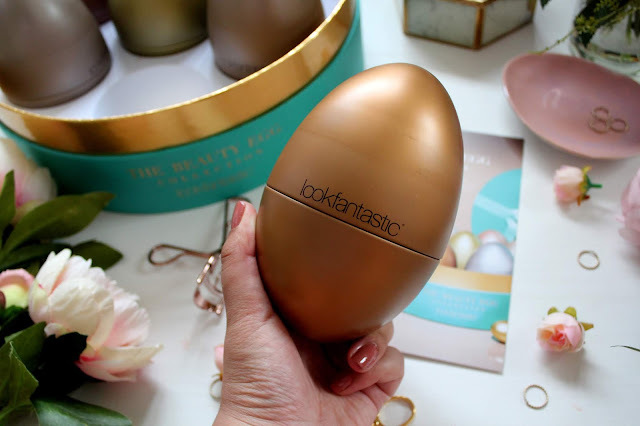 I use this about once or twice a week which helps leave my skin feeling plump and radiant. 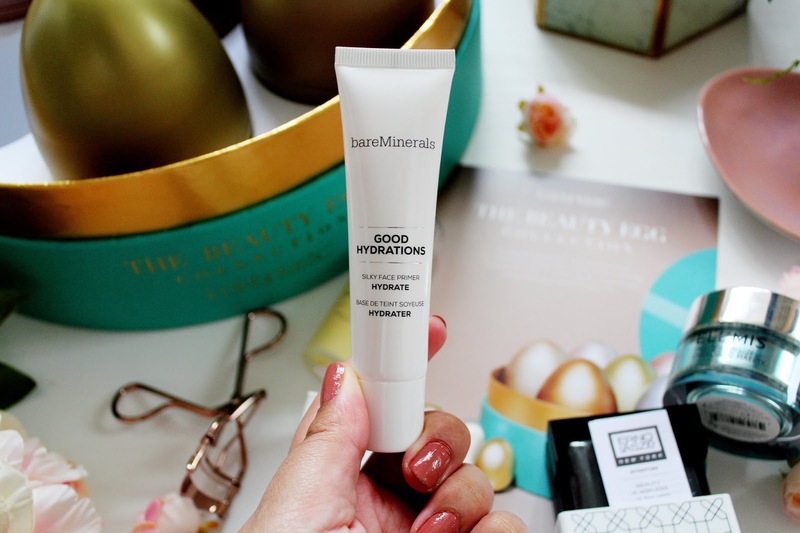 BareMinerals Good Hydrations Silky Face Primer - £25 With BareMinerals being one of my all-time favourite make-up brands, I was delighted to see this included in The Beauty Egg. I'm currently using my Smashbox Primerizer up but this will be next in line! 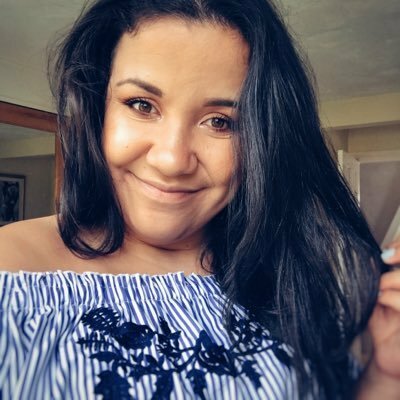 This primer is hydrating as it's enriched with hyaluronic acid, glycerin and coconut alkanes which will help reduce the appearance of fine lines and pores as well as leave your skin super moisturised. I'll be reporting back on this once I've given it a whirl! 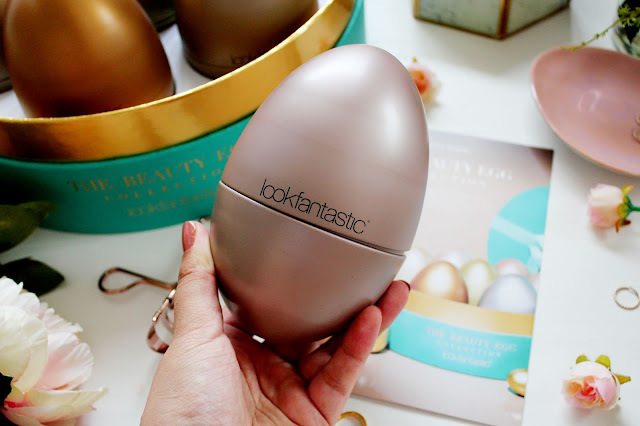 What do you think of The Beauty Egg? 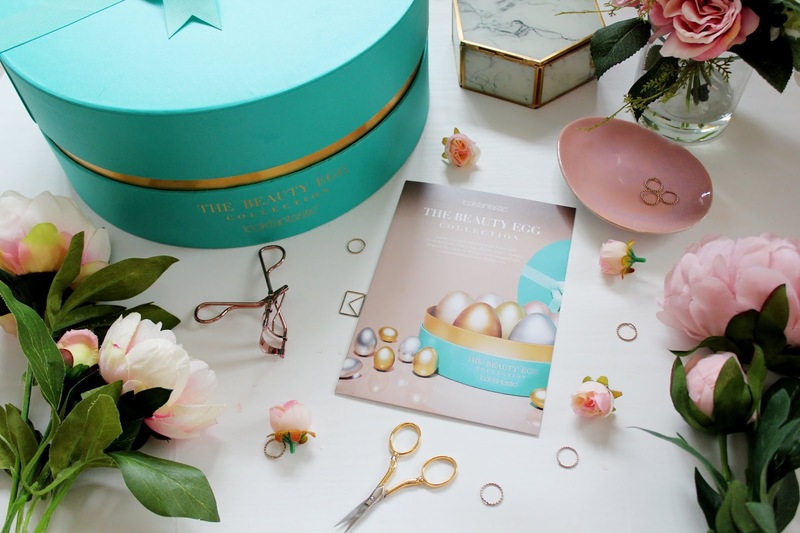 Which is your favourite product in the box?